We sell New Cat C2.2 engine for Cat 216B2 RLL-ON, 216B3 CD3-ON, 216B3 DSN-ON, 216B3 HR2-ON, 216B3 JXM-ON, 216B3 PWK-ON. 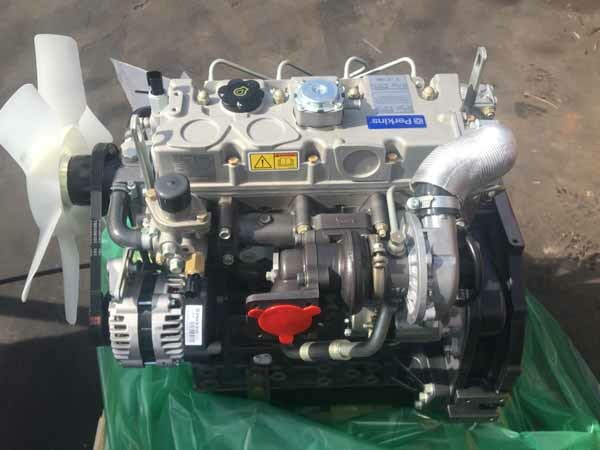 This is a Brand New Surplus Unused Cat C2.2 engine for sale for Cat 226B MJH, 226B2 MJH, 226B3 AS2, 226B3 DXZ, 226B3 MWD, 226B3 SNA. 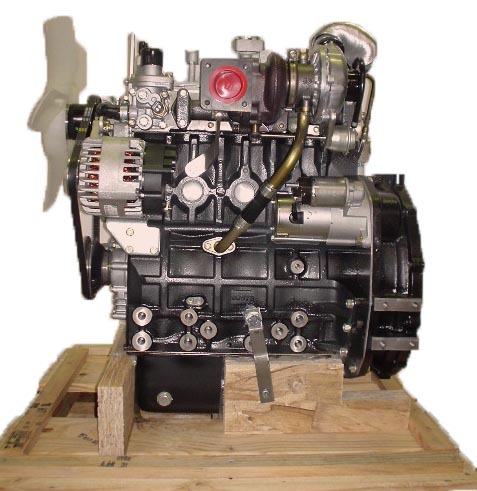 We sell New or Rebuilt Cat C2.2 engine for Cat 232B SCH, 239D, 242B BXM, 247B MTL, 247B2 MTL, 249D, 257B SLK, 257B2 SLK. 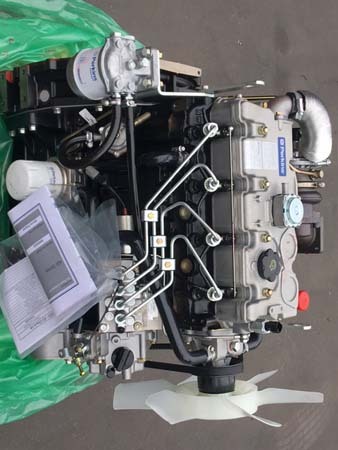 We sell Brand New Cat C2.2 engine for Cat 902 7ES, ASV SCOUT SC50, ST50, PT30, PT50, PT60, RC50 POSI-TRACK, RC60 POSI-TRACK, Genie S100,S105,S80,S85,Z135, Z70,Z80, Z60. We sell Brand New & Re-manufactured Cat C2.2 & Cat C2.2T engine for Ditch Witch JT921, JT920, Genie S40, S45, Genie Z80, S100, s105, z135, JCB 8040ZTS, JCB 8045ZTS, JCB 8050ZTS, JCB 8060, JCB 8080, JCB TLT20, JCB TLT25, JCB TLT30, JCG TLT35, JCB 515-40, JCB 520-40, Jacobsen HR6010, Terex PT50, PT60, Big Blue 302P, 400P, 452P, 500P, 600X, WL30. 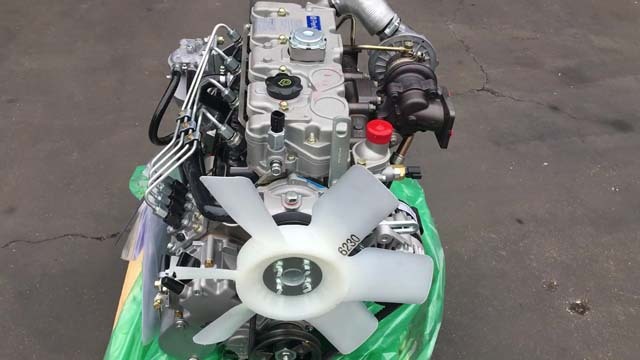 This is New Cat C2.2 engine for Miller Electric, JLG 800 & JLG 400 series, Sandvik & Royal Tractor & Princeton Piggyback.